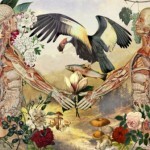 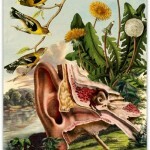 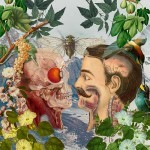 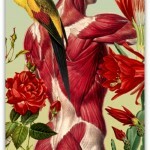 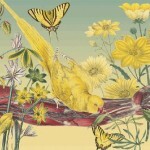 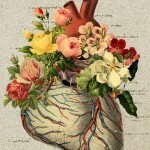 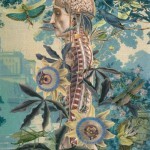 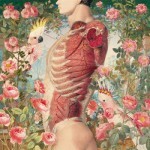 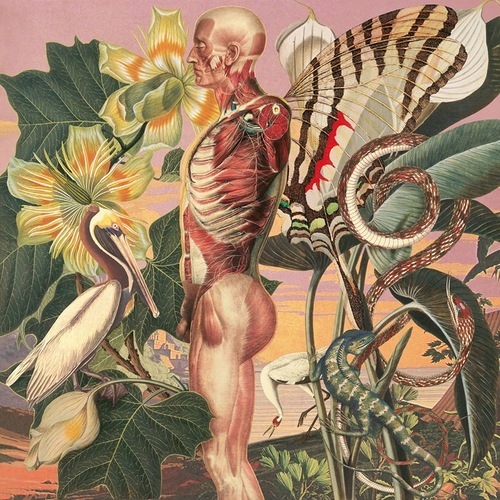 Anatomy of flowers and birds by Juan Gatti is a series of surrealistic drawings of human body in combination with the taxonomy of plants and exotic animals. 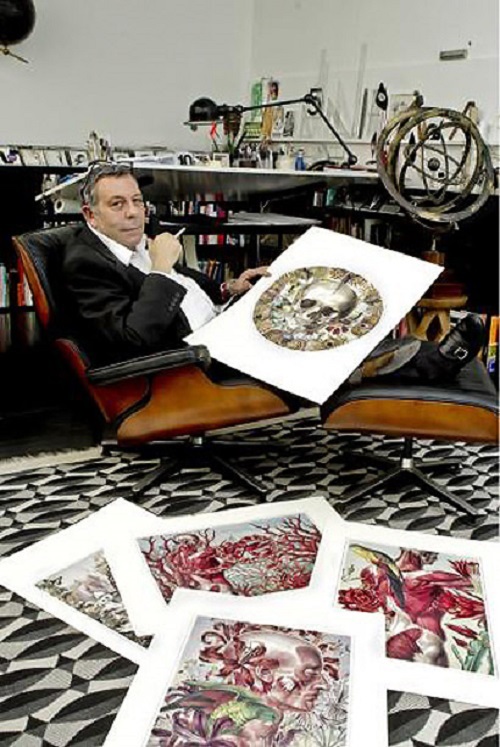 Born in 1950 in Buenos Aires, Argentinian artist Juan Gatti is a graphic designer, art director and photographer based in Madrid. 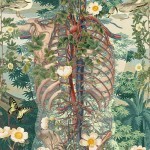 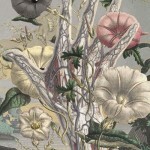 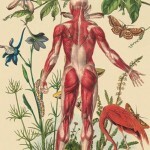 His artwork Ciencia Naturales (Natural Sciences) includes gorgeous and detailed drawings of anatomy of human body and illustrations of plants and exotic animals in the tradition of the 19 century artists. 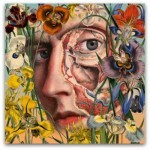 The talented artist produced many graphic projects for the movies of a famous director Pedro Almodovar. 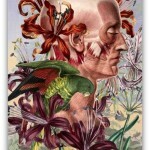 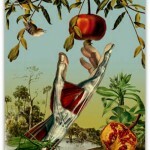 Meanwhile, his nature illustrations the Encyclopedia of Life the artist created for Pedro Almodovar’s film.